Brown Mustache T-Shirts are in! BOWN MUSTACHE COFFEE has a batch of fresh t-shirts! Hot off of the BLK ANKR INDUSTRIES press! 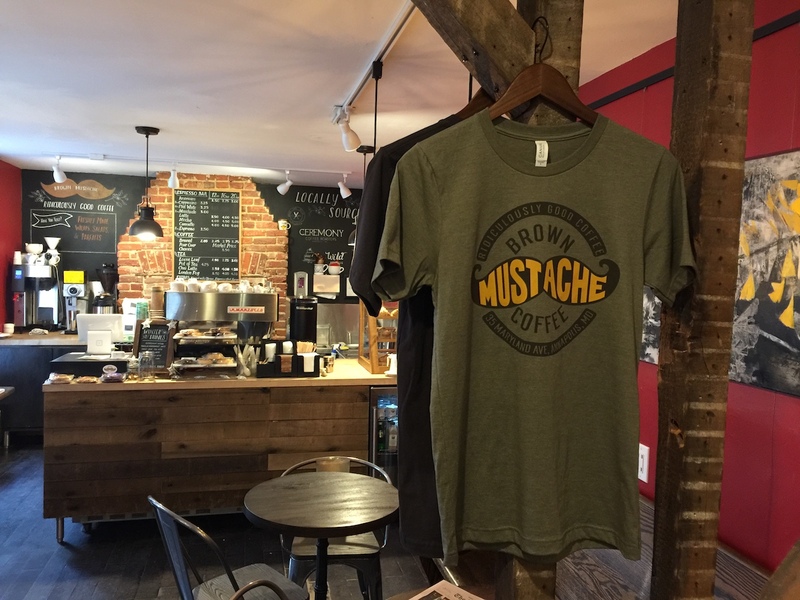 Get your very own BROWN MUSTACHE ™ t-shirt and show your coffee love. 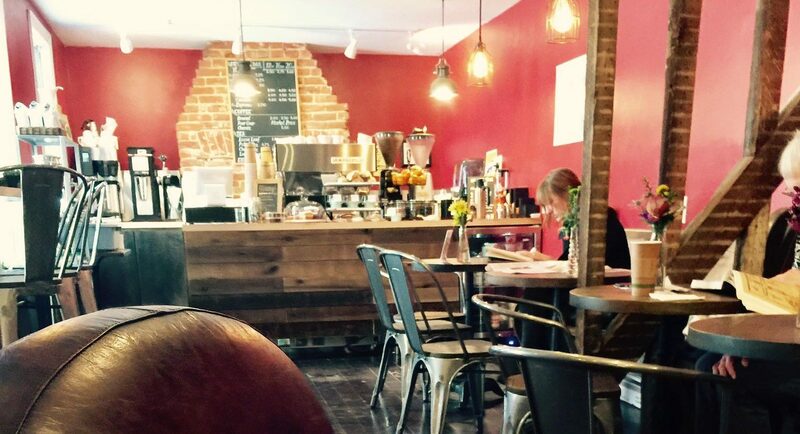 Get your own today at our coffee house at 35 Maryland Ave. in Downtown Annapolis! Welcome to the Brown Mustache Blog! 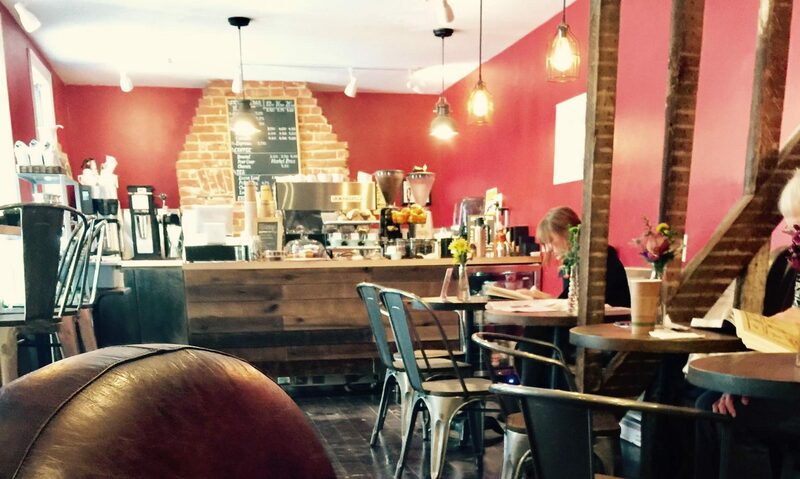 Welcome to Brown Mustache Coffees Blog! Stay tuned for events, specials and coffee brewing advice and tutorials.